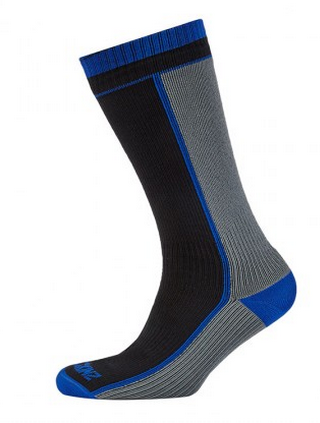 Superfeet HUNT men’s was designed for High-Mileage footwear, particularly Hunting Boots. Utilizing a Merino Wool top sheet for warmth, cushion, odor control, and temperature regulation, along with impact dampening technology and ScentLok odor protection, the HUNT series is a perfect addition to your favorite hunting boot. 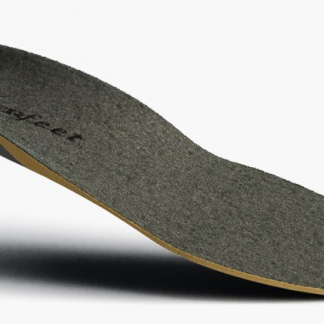 Footbed’s are one of the most overlooked pieces of gear, as we generally expect that our $400 + boots are going to be everything we need. 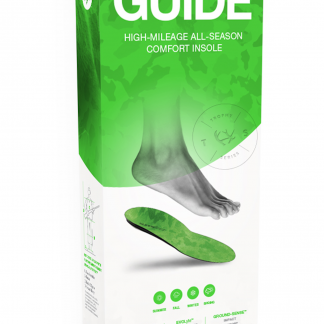 Unfortunately, the factory insoles should be the first thing to go! 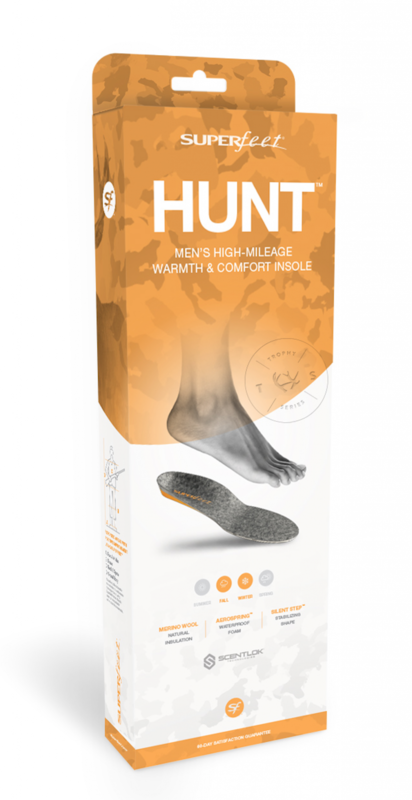 Superfeet focuses on giving your foot the support it needs, and the new HUNT series takes it a step further by refining that focus to the needs of hunters abroad. 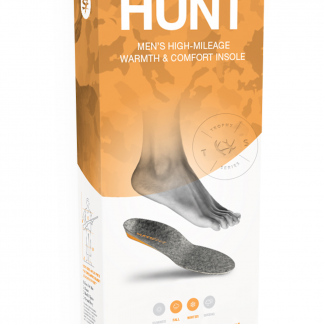 Featuring an exclusive ScentLok® layer, and Silent Step™ stabilizing shape, Men’s HUNT™ insoles provide a comfortable, stable base under your feet when you’re zeroing in. The natural, thermo-regulating merino wool and Aerospring™ impact foam keep you warm and comfortable for hours in the cold. 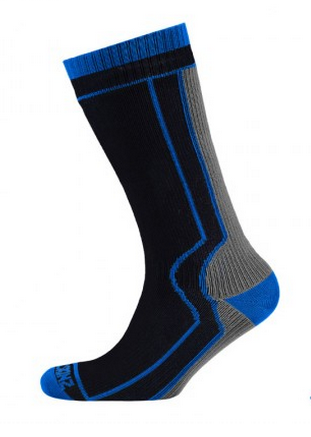 The Ground-Sense™ impact dampening technology makes the hike out and back easier on your feet.